Georgia and Russia will use the 2019 Rugby Europe Championship to tune up their squads ahead of the Rugby World Cup, but the remaining teams won’t make it easy. Romania, Spain, and Belgium were stripped of their World Cup dreams when they were penalized by World Rugby for fielding ineligible players. So there will be a level of bitterness heading into this REC that fans may have never seen before. All the Rugby Europe Championship action is LIVE on FloRugby! Georgia will take care of business this year in the REC. Georgia ran off five wins last year to win the Championship and only two matches were actually close on the scoreboard. Georgia has already qualified for the Rugby World Cup by this time last year, so they’ve been in RWC preparation phase for over a full year. 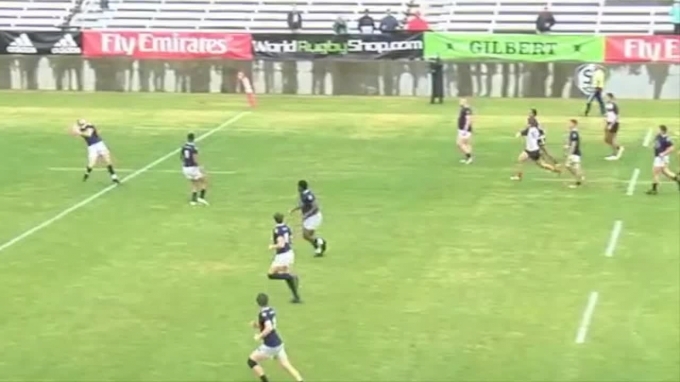 The Georgians are incredibly powerful which gives them a massive scrum advantage over the rest of the competition. 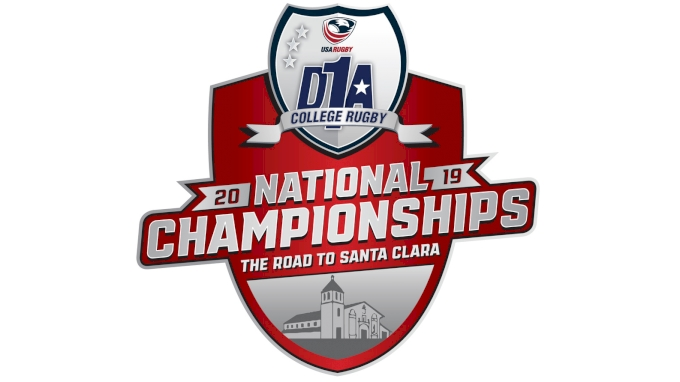 Expect Georgia to jump out to early leads with their World Cup side and then begin to experiment with different lineup combinations. Russia should dismantle these Tier 2 nations 8 months out from the third biggest sporting event in the world, right? Well, there is cause for pause. Russia won two matches and lost three in last year’s REC. Russia only qualified for the World Cup because Romania, Spain, and Belgium fielded ineligible players and were subsequently penalized by World Rugby. Mind you, Russia’s losses were all close and the loss to Romania happened in the last minutes of the match. Russia is playing under Lyn Jones, who has already stated his commitment to conditioning his team. Fitness should help Russia close out matches, but the non-qualified teams will bring a bitterness to this Championship that Russia may not be ready for. Romania is going to play angry and that is a scary thought. 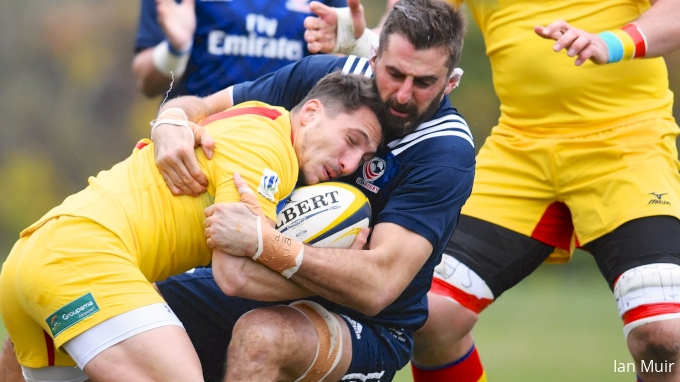 Romania is one of those classic bully teams that is happy to scrum or maul all day. Their defensive strategy is built around putting attackers on the deck. While they draw a ton of penalties they are also penalized too much themselves. Now imagine that gameplan, but this year Romania will be miffed by the penalties handed down by World Rugby. If Germany were to come out and win the REC it would be a miraculous turnaround from last year. Germany went 0-5 in the competition and their matches against the top dogs were blowout losses. But Germany overperformed in the World Cup repechage in Marseilles this November after Romania, Spain, and Belgium were penalized. German international Ayron Schramm mentioned the possibility that German could have another chance at the World Cup if Namibia pull out. If they have a chance they will have to again punch above their weight and impress World Rugby deliberators. Never count out a team that has their dreams on the line.